Yookos is the only way to connect and relate to like-minded people. This is especially true for students. 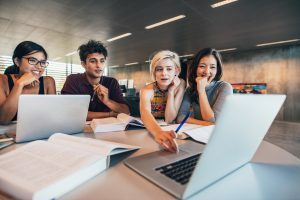 Whether you’re an undergrad or MA student and find yourself studying abroad, or even just a local scholar looking to expand your world, these top 5 Yookos communities are for you. For students who are eager to spread the divine word around the world, this group is ideal. The group caters to over 120 community members of the University of Chester in the UK. The BLW society welcomes all individuals in the university to engages in discussions about campus life for Loveworld citizens. Studying abroad can be both an incredible adventure but also a somewhat scary experience. 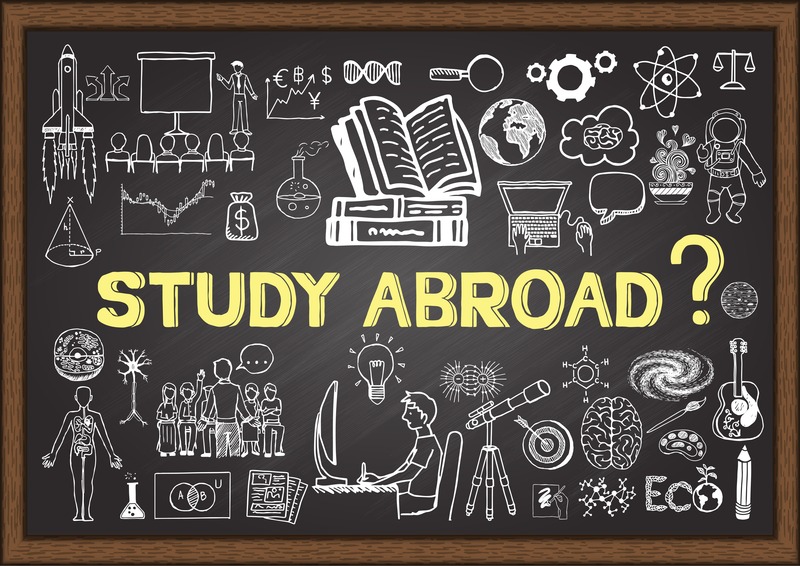 The fastly growing group was created to reach out to students who are studying abroad and are in desperate need of a community. Students can connect with one another and learn new languages, exchange experiences and meet more LW locals. This 222 member group helps students settle in their environments and offers them a web-based support structure. This group is dedicated to helping students make informed decisions on study destinations and choice universities and colleges. The highly tailored-platform is a forum for advice, support and mentoring and ultimately enhances the international study experience. Aduke Ade is one of Nigeria’s most captivating voices of her generation. Her Yookos community caters to people who are looking for some guidance. Whether it is personal counselling, suggestion or even advice on outreach programs, Aduke Ade will help you find your faith. “Together We will do it bigger and better this year of lights.” Ade’s group is also on Facebook. The cell system is an avenue for “soul winning and soul development.” In an area with a dwindling Christian your community, this group welcomes all teen Newland members from Johannesburg South Africa. While there are thousands of communities out there, this intimate Yookos group offers Newland residents a tight-knit family-like community. Find out more about Cell Ministry at Christ Embassy Newlands Church. 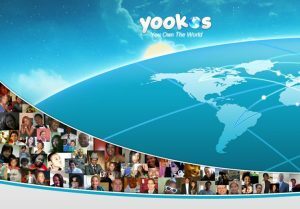 With thousands of Yookos communities out there, you can find your favourite one today. Join Yookos and start connecting! Click here to register and follow the many Yookos communities available on KingsChat.